From a fun run to scuba for beginners, there's plenty to do when it comes to sports and fitness activities coming up in Chicago this weekend. Read on for a rundown. If you want to spice up your fitness routine, come out Saturday morning for a fun run with Fleet Feet Running Club. Try out a pair of Saucony Kinvara trainers, meet other running enthusiasts and get your fill of free coffee and doughnuts. When: Saturday, Jan. 19, 8-9 a.m.
Where: Fleet Feet Lincoln Square, 4762 N. Lincoln Ave.
Catch the Chicago Blackhawks face off against the New York Islanders this Tuesday at United Center. Keep your eye on hot scorers like Patrick Kane and Alex DeBrincat. 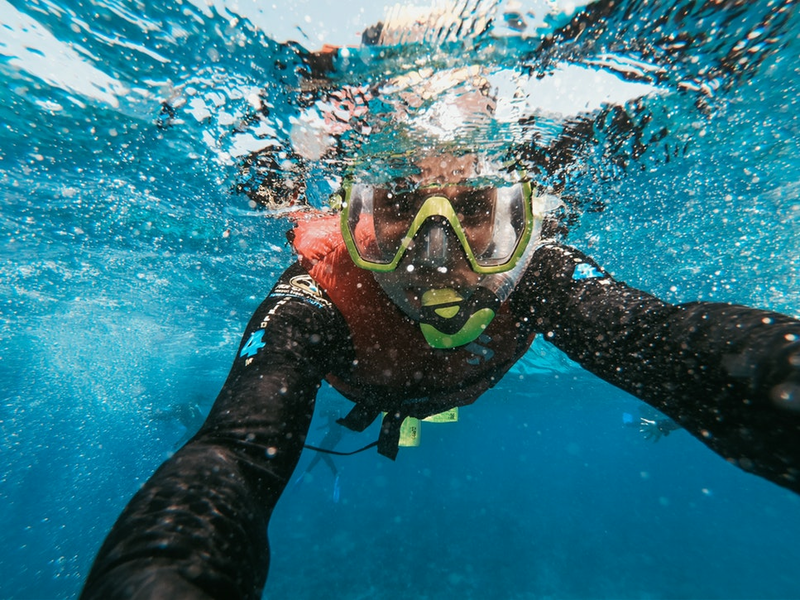 When: Tuesday, Jan. 22, 11:30 a.m.
Before you try deep sea diving in the Caribbean, get your feet wet with diving expert Captain Bob of Learn Scuba Chicago. Bring your bathing suit and a towel to this exploratory class, which is for diving rookies ten years and older. Where: Northeastern Illinois University, 5500 N. St. Louis Ave.